How to make a good use of a Live Chat on my website? 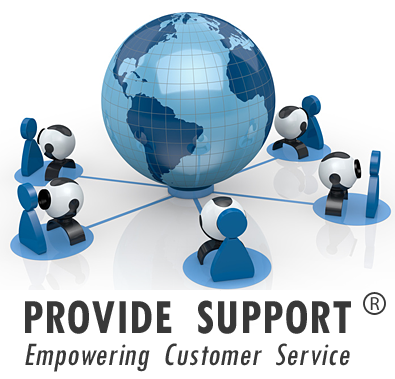 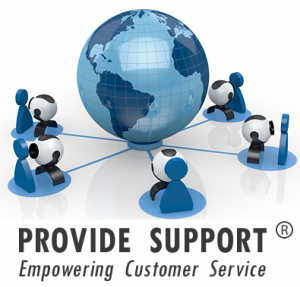 How to make customer support agents’ time pay for itself? 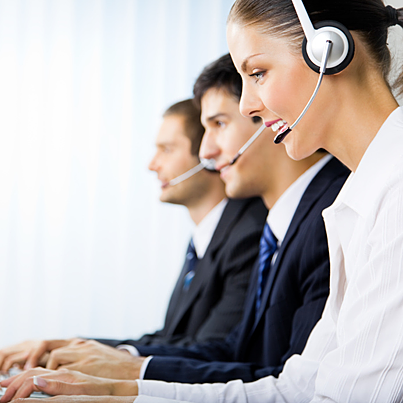 These are the questions online retailers ask every time they implement a Live Chat tool on their websites.